Based in Perth, Isabella studied a Bachelor of Communications (Journalism) at RMIT University in Melbourne and graduated in 2018. 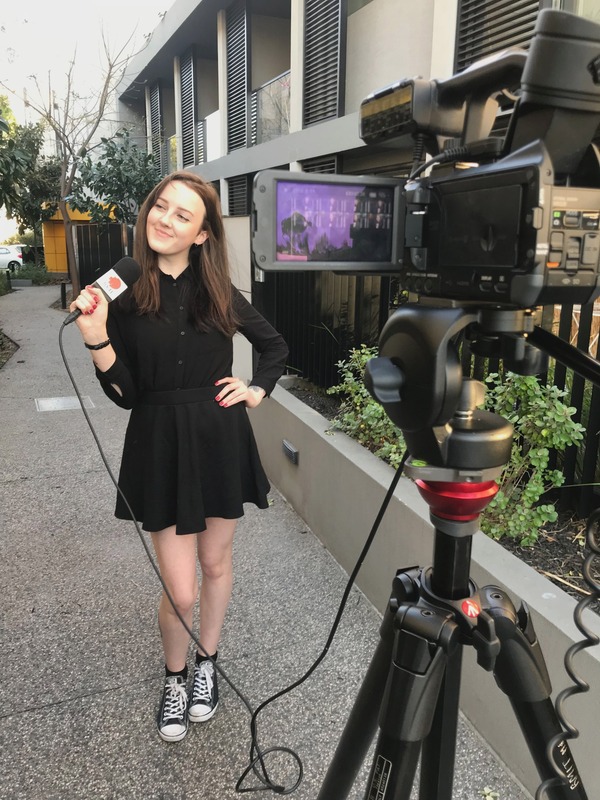 She has completed internships with Meld Magazine, Channel 7 News Melbourne and Santa Maria College and contributed content to RMIT's Catalyst and City Journal. She is currently a Marketing Assistant at the Engineering Institute of Technology in Perth. Isabella is skilled in radio and television writing, photography, videography, marketing and editing. She has a passion for producing online content and embracing technology in all its power to enhance journalism and all it encompasses in the 21st century. Isabella is looking forward to growing her career in the field of Journalism and Communications.